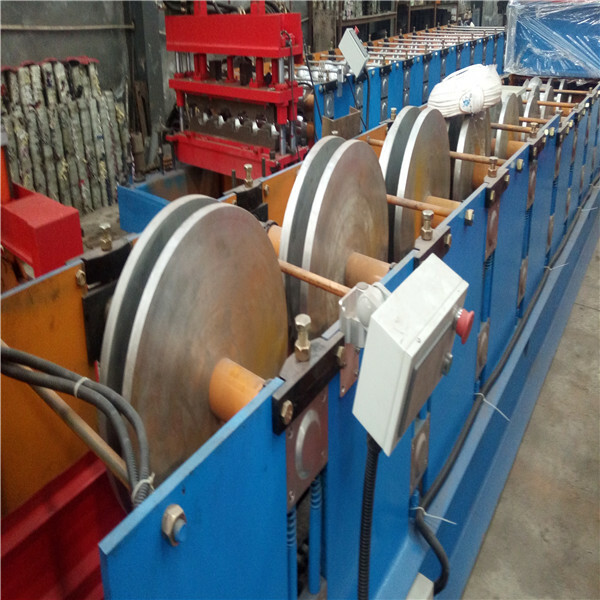 Roofing gutter roll forming machine is designed according to the customers` profile drawing. 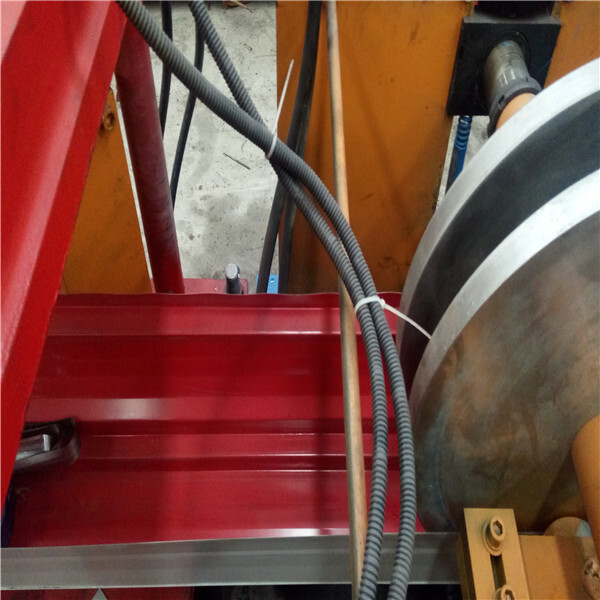 It adopts motor reducer drive, chain transmission, roller surfaces polishing, hard plating, heat treatment and galvanization treatment. 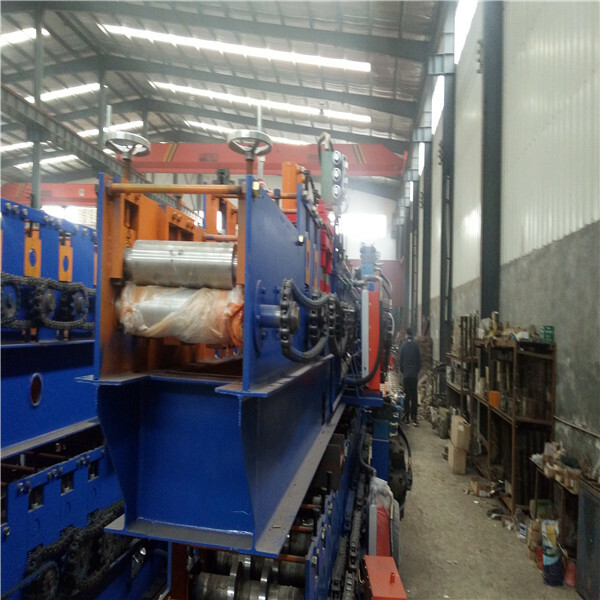 Roofing gutter roll forming machine can bend the roll formed pipe, and let the drainpipe and the bending connect to be the whole.The rain gutter has long working time than the tranditional ppc pipe, and not aging. It can make the project more integrate, and help to enhance the image of the all project. It adopts hydraulic drive and automatic location to decide the dimention and cut the target products. 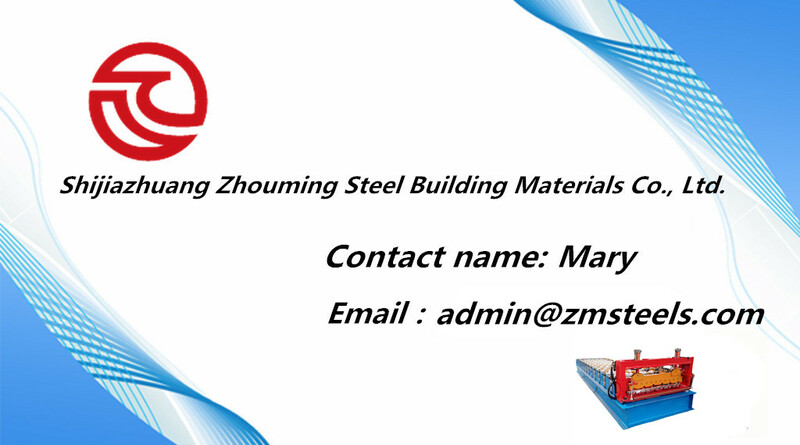 Match equipment: One set of cutting tool, one hydraulic tank, one cutter machine. 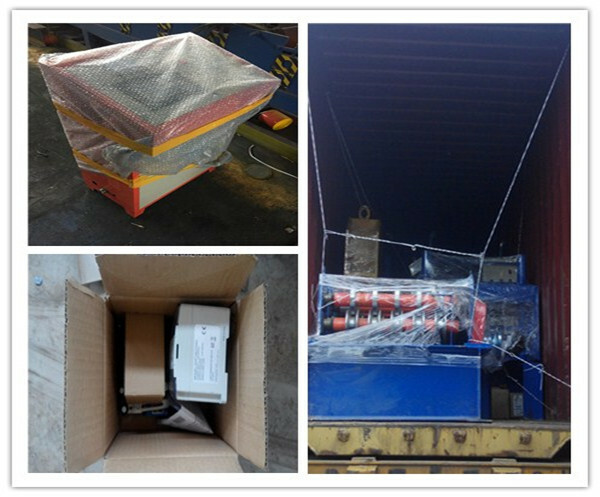 Match equipment: A set of hydraulic tank, a set of hydraulic oil pump, two hydraulic pipes and two sets of electromagnetism valves.